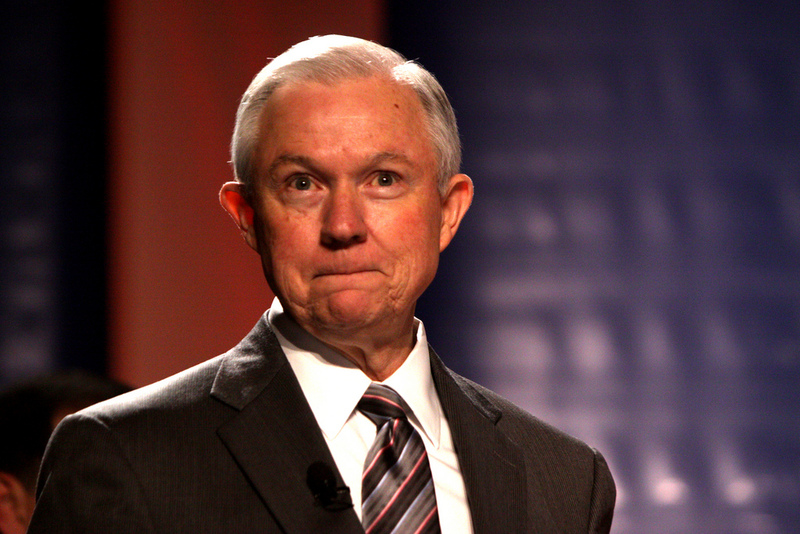 U.S. Department of Justice officials met to discuss potential changes to federal marijuana enforcement policy this week, Attorney General Jeff Sessions announced. Sessions was responding to questions from reporters at a press conference about new initiatives to combat opioid trafficking. The comments come just two weeks after Sessions testified before the House Judiciary Committee that the Trump administration was continuing, at least for now, an Obama-era policy of generally respecting the right of states to set their own cannabis laws without federal interference. “Our policy is the same, really, fundamentally as the Holder-Lynch policy, which is that the federal law remains in effect and a state can legalize marijuana for its law enforcement purposes but it still remains illegal with regard to federal purposes,” Sessions said at the time, referring to his attorney general predecessors during the Obama administration. Sessions, a longtime vocal opponent of marijuana legalization, previously said that the Obama policy on state marijuana laws remains in effect while the Department of Justice reviews potential changes. Last week, Bush administration Attorney General Alberto Gonzales said it would be a mistake for Sessions to interfere with state marijuana laws.